In this Post, You’ll find Stock Firmware for Redmi 4 Prime which you can download and there is also a Flashing Guide to Flash the ROM. 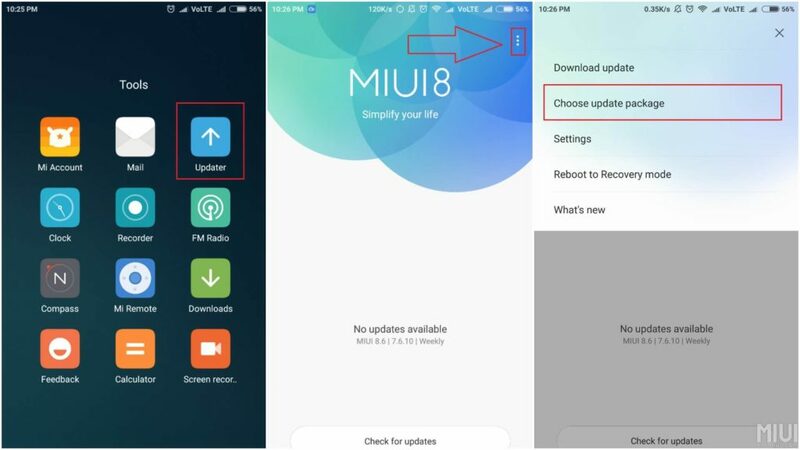 If you want to revert back to Stock ROM (MIUI) then follow the installation guide below. Not to mention that flashing a Stock ROM or Firmware can fix a lot of issues like bootloop, bugs, freezes, and randomly unresponsive screen. Because the Stock Firmware comes with the kernel, it fixes a lot of issues which comes from flashing Custom ROMs. 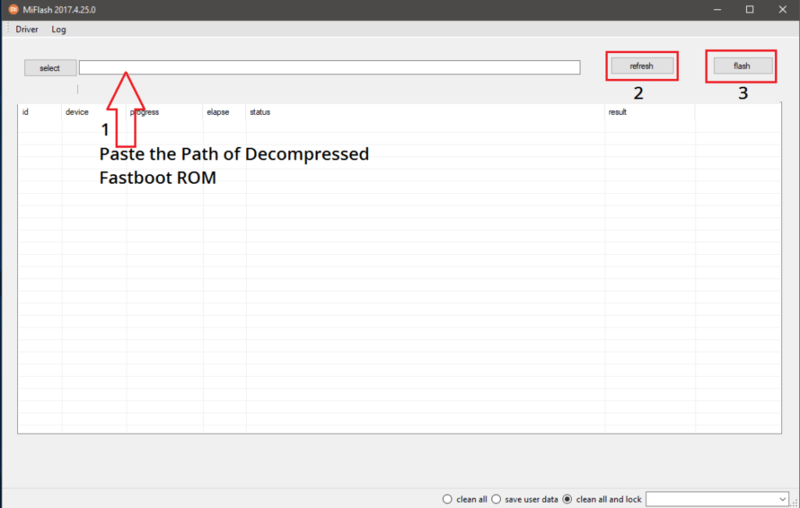 Make sure to take backups and charge the device to at least 50% before flashing the ROM. Xiaomi’s Aftermarket firmware MIUI is an Android Skin with heavily modified UI. Also, MIUI is a colorful and flowery type OS with iOS-like icons and other visual elements. If you want performance then Custom ROM is always there to flash but Stock ROM always remains ahead in Battery backup and Stability. MIUI is a feature loaded ROM. Furthermore, there is a Theme store with endless themes and wallpaper provided by the community.